There are things to do with old fitness equipment, if you have unwanted items in your home or elsewhere. 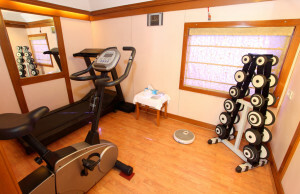 In some cases, fitness equipment goes out-of-style or is found to be ineffective. While the former might be okay to sell, donate, or give away, the latter could be deemed unsafe and/or unwanted. There are a number of ways to reduce household junk, unfortunately, this doesn’t really fall into those solutions. But this certainly doesn’t mean there aren’t things to do with old fitness equipment. 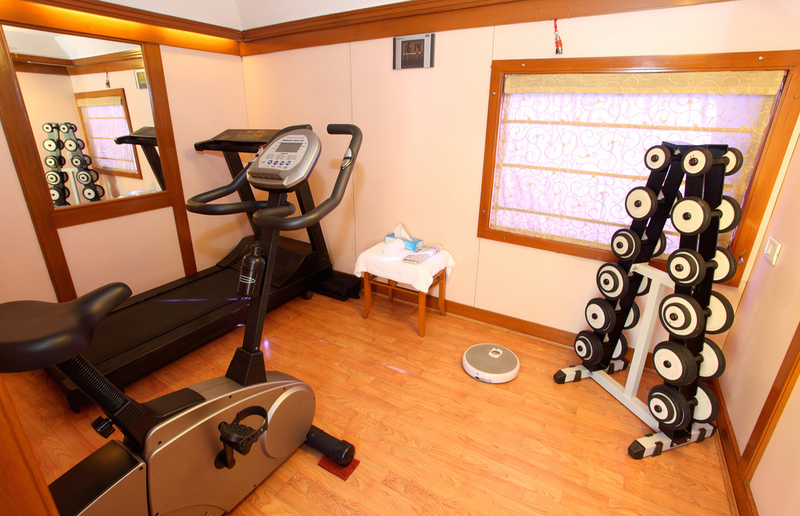 What you can do with outdated or used fitness equipment really depends on what it is and its overall condition. Now, if this is a professional hoarding clean out service situation, there’s really no need to worry about it. Junk it with the rest of the mess. But, if it’s in relatively good condition and is sellable or can be given away, then you have a lot more options. For those who live in a HOA community, you might consider giving it to the association for others in the community to use. The staggering numbers [for old fitness equipment] are huge. Imagine the stuff that’s already out there in the world. In garages and storage facilities and athletic sheds. In the bottoms of closets. In schoolyards and backyards and junkyards. In gutters and sewer drains. No sense it letting it all go to waste. Pull your smock over your head, pop on your wacky cap and get to repurposing. —Bleacher Report. Sell it at a garage sale. One simple but not guaranteed way to get rid of old fitness equipment, sell it at a garage or yard sale. Through this medium, you’ll be selling it directly to locals in the area who then must arrange moving it on their own. Do not try to get top dollar, sell it cheap and be rid of it once and for all. Sell it through a consigner. Retail consignment shops sell all kinds of different items. Some are dedicated to furniture, others clothing, and still more sports and fitness equipment. Try a local consignment retailer and see how that goes. If it doesn’t sell, go another route. Sell it locally online as a bundle. Just like hosting a garage or yard sale, you can sell it locally online if you have little to nothing else to sell as well. Take the same approach as a yard or garage sale, bundle it for a low price to sell it quickly. Donate it to a school or to a charity. Some local schools might be interested in taking it as a donation or a local charity. Both will probably have the means to pick it up from where it is and take it to use in a gym or sell in a thrift store. Give it away with the house you’re selling. If you are a home seller, you could offer to leave it in the house for the buyer. Now, the buyer might accept it or might not. But it’s worth a try, if you’re sincere about getting rid of it. If you have old fitness equipment to get rid of, just phone 800-433-1094 or visit Junk Garbage Removal. We’ll come right by and haul it away for you, along with any other junk.